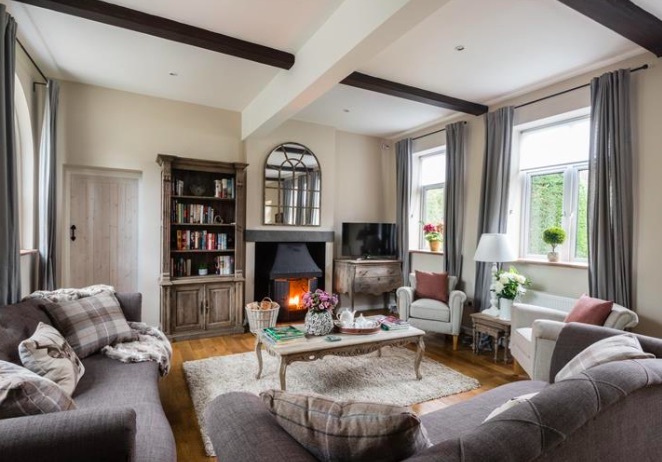 Luxurious 6 bedroom home in the New Forest, perfect for groups and families. 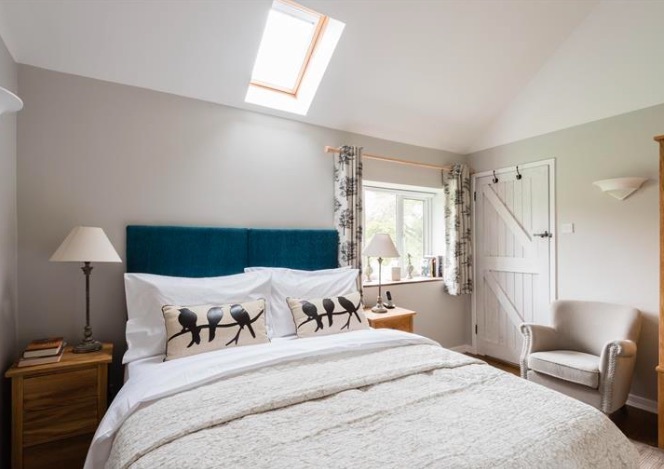 Tucked away in the beautiful New Forest National Park, is the Forest Coach House, a charming 4 bedroom with an additional 2 bedroom annex, which was originally the stables and now converted into a charming 2 bedroom annex. With a total of 6 bedrooms, this home can accommodate up to 14 guests. 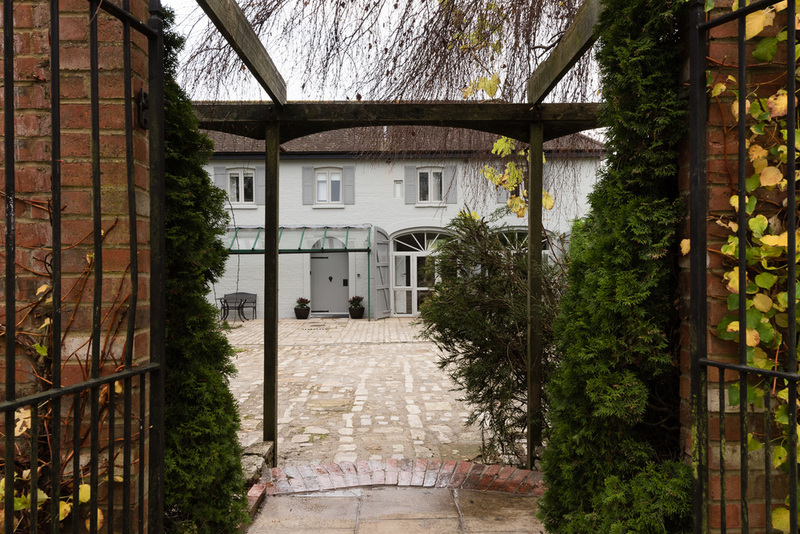 The house is on the grounds of the larger manor house, which can also be booked for space for an additional 24 guests. 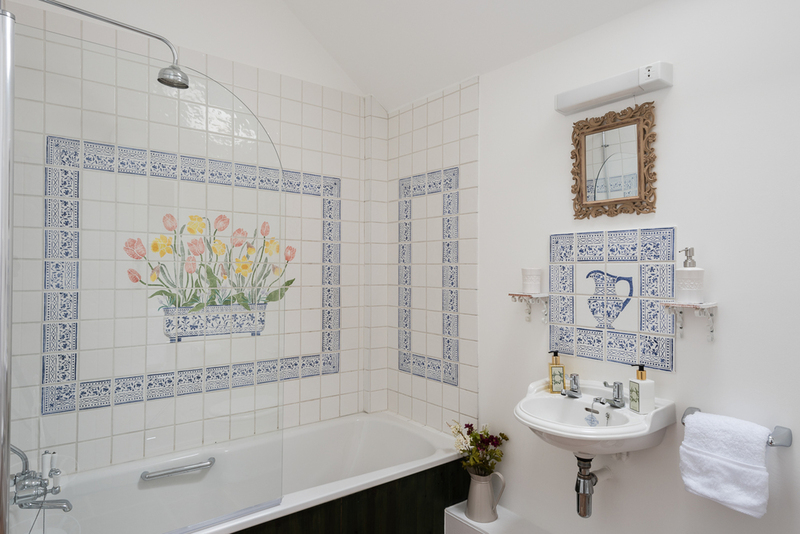 This charming home has been delightfully decorated to provide a wonderfully relaxing atmosphere for guests to enjoy. Fully self contained with its own kitchen, bathrooms and cosy living room, there is more than enough space here for all guests to get together and enjoy each others' company. Situated in the New Forest, in Hampshire, the Forest Coach House is perfectly placed for those much-needed short breaks away from the city. The New Forest boasts an enormous collection of walks, cycle and horse-riding routes for all abilities, interconnecting quaint villages and settlements.